The Bissell BOLT 25V Stick Vac offers powerful and convenient cleaning. It features a powerful stick vacuum and a removable hand-held vacuum, so you can tackle messes on hard-floors. 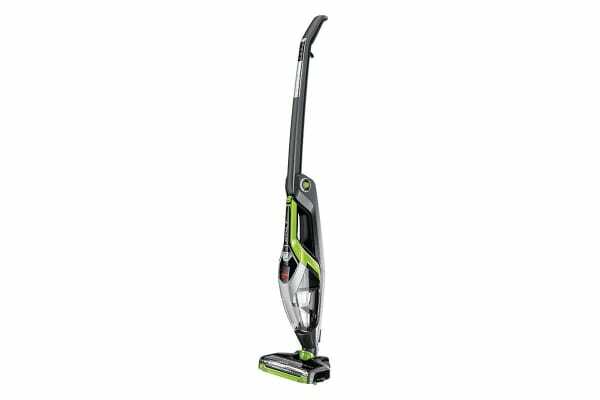 Equipped with a 25V lithium ion battery, you get up to 40 minutes of run time with powerful, lasting suction that gives you enough time to vacuum and clean. 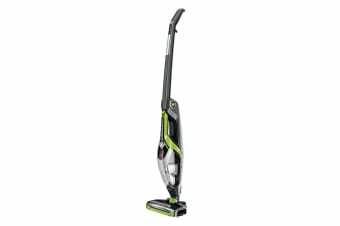 The Bissell BOLT 25V Stick Vac features edgeREACH technology to divert suction to the edge of the vacuum to clean all the way to the edge of the room while uniquely shaped bristles sweep dirt out of the corners.